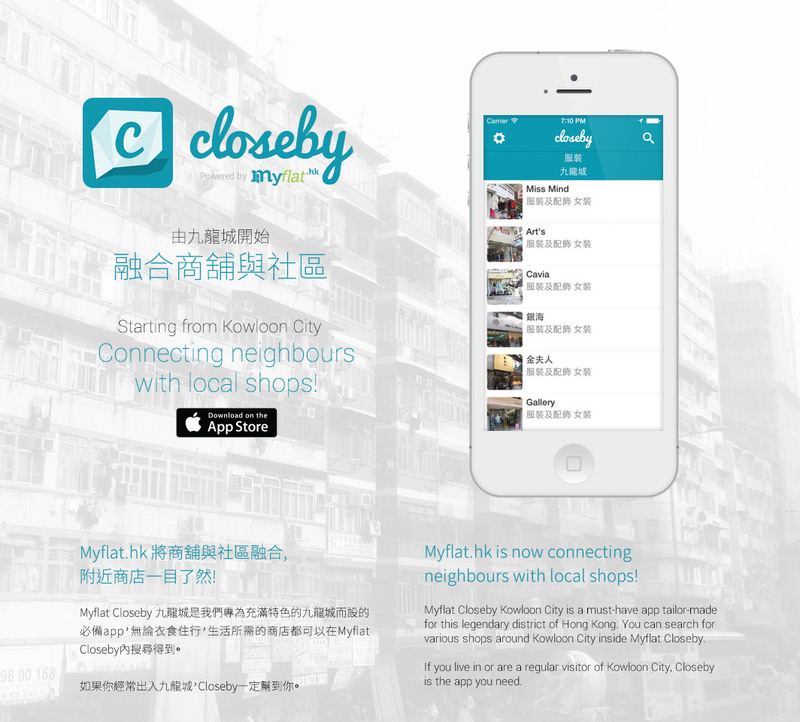 Closeby was a product developed by the internal team at Myflat.hk (now known as Around) to help locals connect with the neighbourhood businesses, to encourage local communities. The pilot program was focused in Kowloon City first. My role was to help develop the user experience and user interface design for the app and landing site.